I posted a sneak peak of these matte shadows couple of days back and here I’m with my full review today. Honestly I wasn’t expecting much from these shadows when kkcenter sent one of these shades along with other products for review but girrrrrrrrrl let me tell you I went back and purchased two other shades myself just because I loved it just too much. Like I mentioned I received one shade from this line for review which I mentioned HERE. I fell in love with it the moment is watched it! 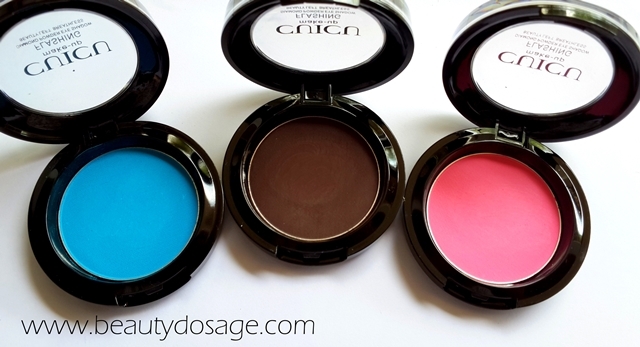 To get more in depth about these eye shadows, I have to say that these are the best matte shadows I have used so far. Quite comparable to Mac eye shadows too if they weren’t chalky. The shades available are fun, bright and great for the summer. There are a few neutral browns too if that’s your taste. The packaging is really bulky if you were thinking about having a few for travel but I’m sure you can find a way to depot them. But in terms of quality I have to say I’m very impressed that it’s sturdy, closes with a snap and has the no of the shade behind. 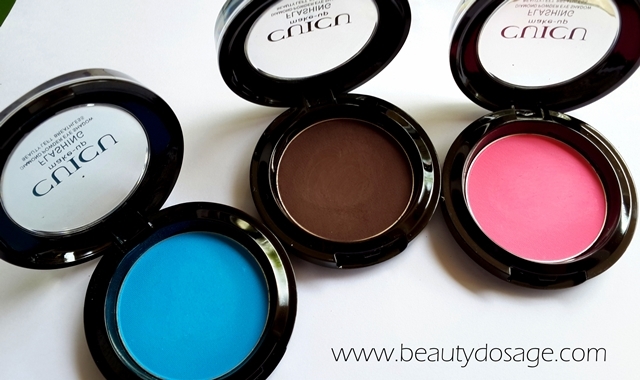 Although the pigmentation when switched is great, it’s very chalky. This is when you use an eye shadow primer to keep all that in place. 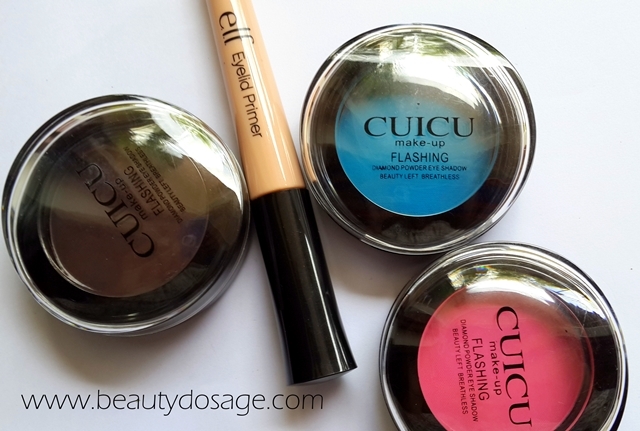 I use the elf eye shadow primer and it works just as fine. The shades blend really well as is not patchy what so ever. It wears with the same vibrancy for about 7 to 8 hours before it gets dull and that’s a good amount of time. Sadly this brand is only available online and not in stores so you might need to try it yourself. The shade Barbie pink (no.19) is indeed a lovely Barbie pink and is best paired with a white eye shadow base. 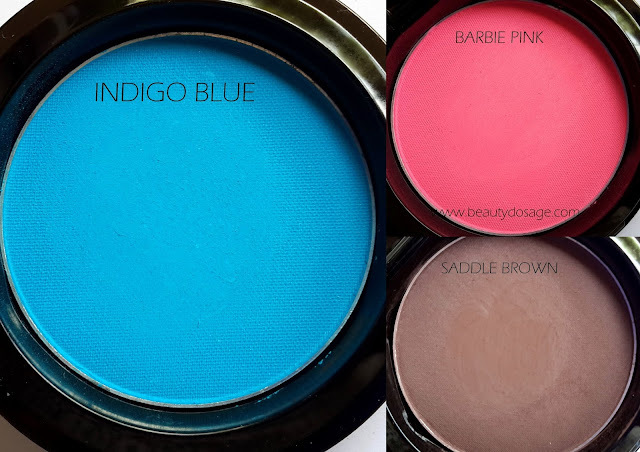 The shade Indigo blue (no.15) is a dark turquoise blue and saddle brown (no.6) is a dark brown probably with neutral undertones and looks lovely on the lid for a brown Smokey eye or in the crease. 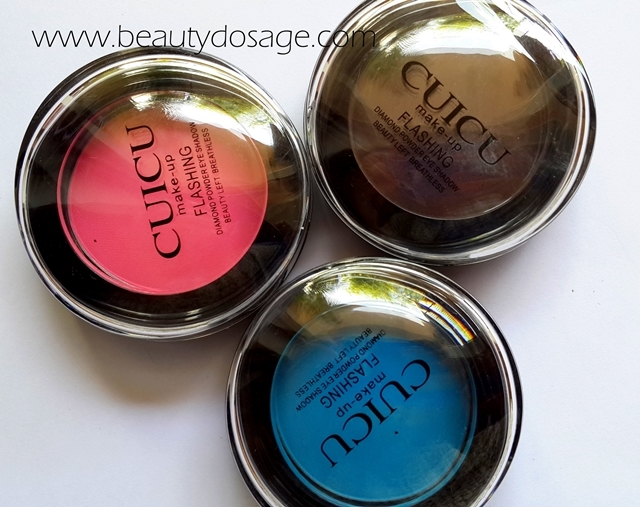 What’s great about the CUICU single eye shadows? 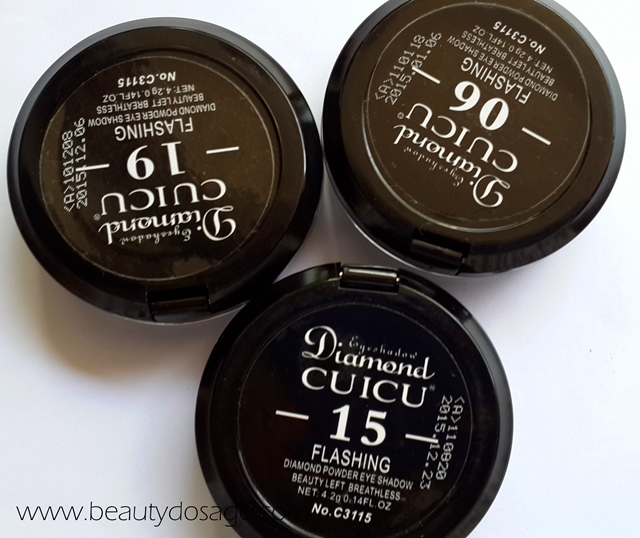 What’s not so great about the CUICU single eye shadows? Packaging can be bulky when trying to store or for travel. I have been raving about these so a double thumbs up for them which mean you NEED TO TRY THESE. It’s kind of a treasure because it’s hard to find matte shadows from brands like this but this having so much of great qualities with it, I’m defiantly sold. I usually don’t go back to my sponsors sites and purchase items unless it really impressed me and for sure these have. Have you purchased from kkcenter? Have you tried these? The colors looks so bright! 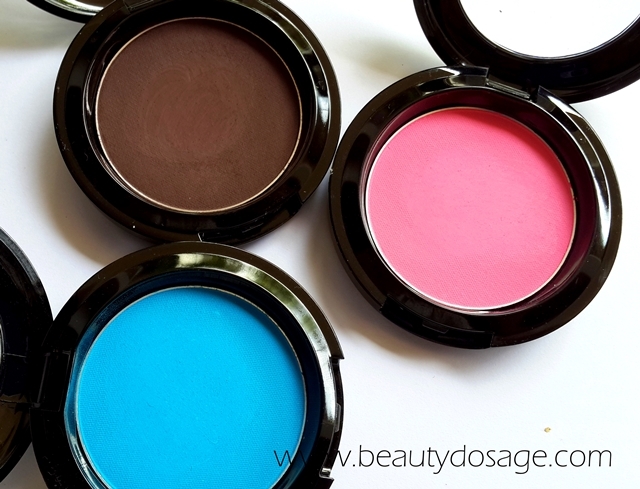 I love good quality colorful eyeshadows! Wauw. 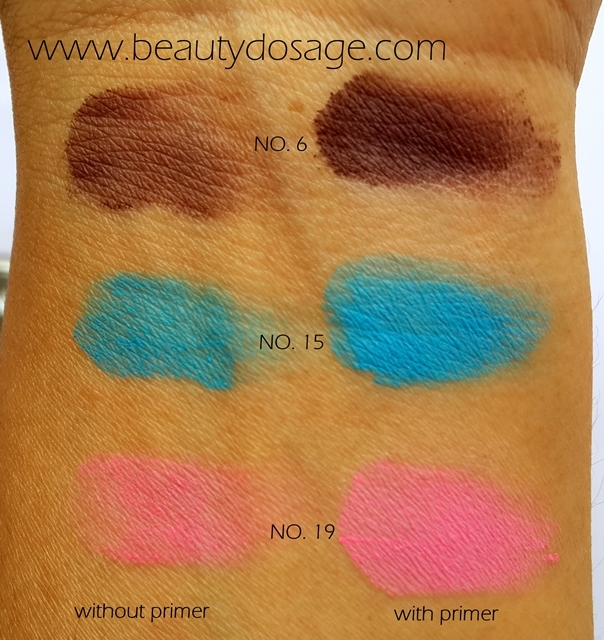 The pigment is really good!! Such a rich pigmentation with primer. Lovely ! !